This post is as much for prospective patients as for new hair transplant doctors entering this field. Over the years I have come across a wide variety of patients. In some cases I had to either refuse or postpone their hair transplant. Or go for a small session. I will list the conditions below. Young people tend to think that hairloss will not matter to them once they turn 35 or 40 years of age. That, in my experience rules them out. I tell them to assume that you may need to go for more ht if and when you lose hair. I do not want to have you roaming around with an island of hair with bald patch all aound even if that happens 10 or 30 years ahead. So, go back, do more research. 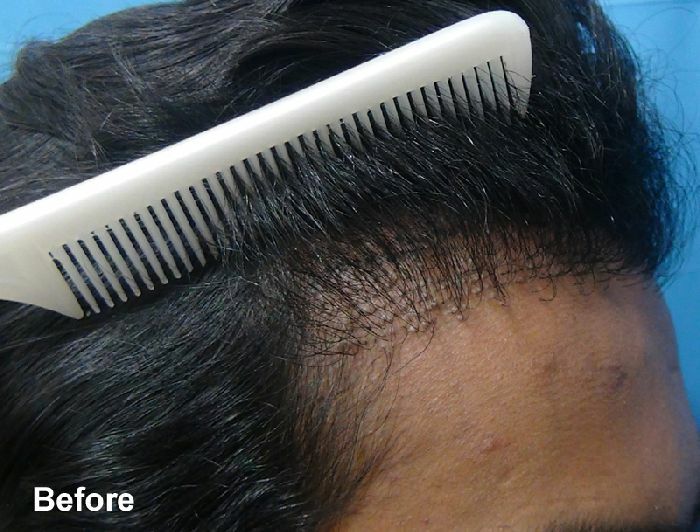 Hair transplant is an irreversible lifelong commitment not to be taken lightly. When patients want to get a ht but also have serious medical condition, it is best to take their doctor into confidence. 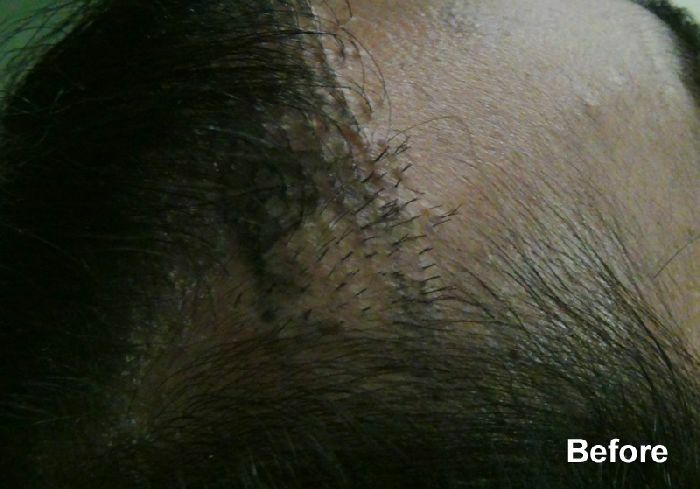 That unlike most other surgeries hair transplant takes a long time (6 hours to even multiple days). That way if they may want a change of medication or additional precautions, they will be able to suggest the same to the doctor performing hair transplant. In certain conditions they may even refuse hair transplant for their patient. 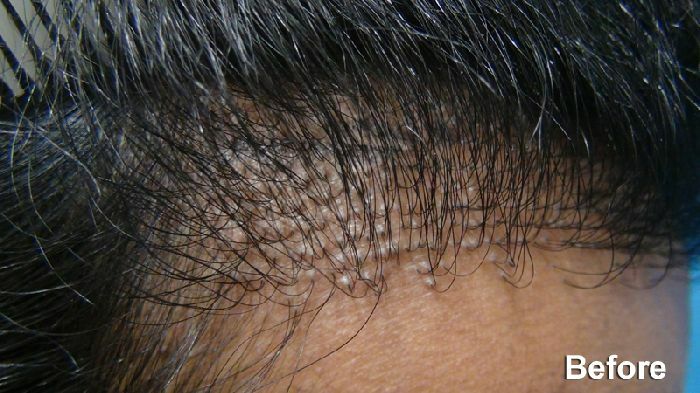 Some patients may have undergone a bad hair transplant that may have left hypertrophic scarring. In such cases, it is advisable to do a small test session, see the healing and then proceed if everything is satisfactory. Following is an example of a patient who had undergone an unaesthetic so called hair transplant at some other clinic before he visited us. He was also afraid about chances of hypertrophic scarring as he had them on his body. So, we went for a very small session (27 grafts only). I have seen this approach boosts the confidence of the patient and is in their best interests. Once they the healing is too their satisfaction, both the patient and the doctor can proceed with larger session.